Some football nights will never be erased from memory, no matter how many years go by. 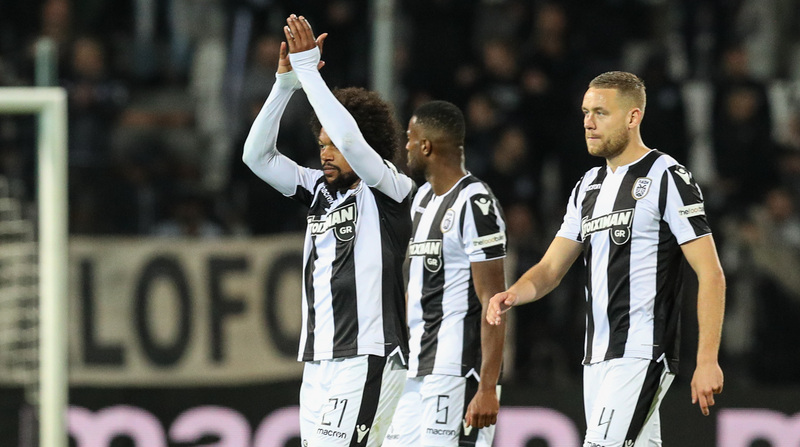 Intensity, passion, suspense, turnarounds and a heroic victory in the end, comeback included... Those who attended the PAOK-Panionios match in Toumba Stadium will remember it for a long time. 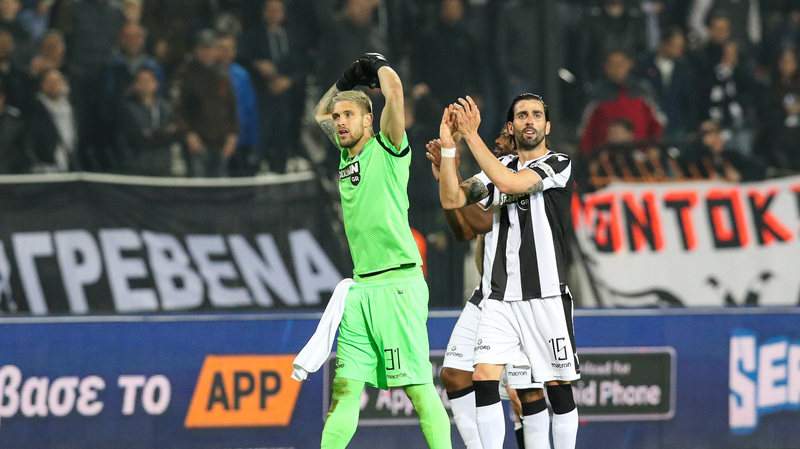 PAOK TV brings you all behind-the-scenes action.